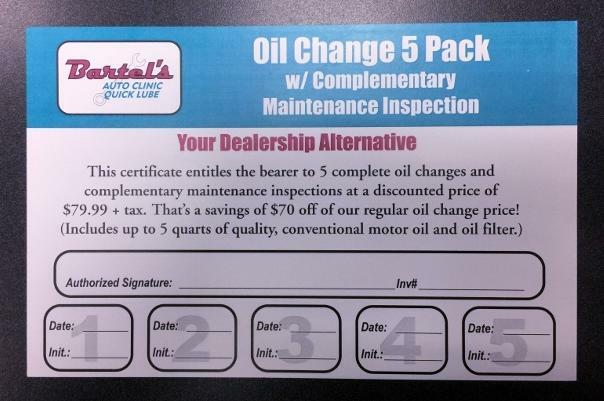 Bartel's Auto Clinic-Oswego offers 5 Conventional Oil Changes for the price of 3!! Our one of a kind auto shop offers an Oil Change 5 Pack special for $79.99 plus tax! That's a savings of $70! This offer includes 5 quarts of quality, conventional motor oil , a new oil filter, and a complimentary maintenance inspection with EACH oil change! Now that's service! 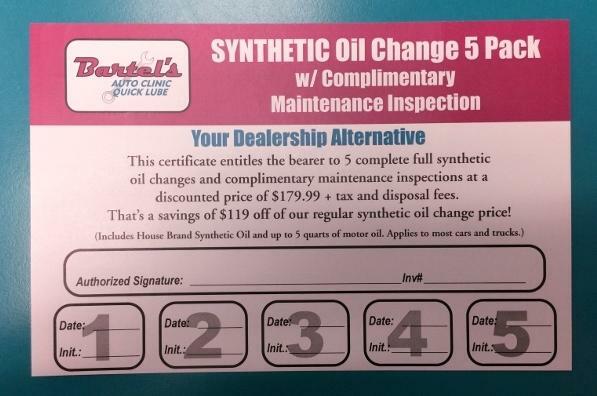 Bartel's Auto Clinic-Oswego offers 5 Synthetic Oil Changes for the price of 3!! We also offer a Synthetic Oil Change 5 Pack special for $179.99 plus tax! That's a savings of $119! This offer includes 5 quarts of house blend synthetic motor oil , a new oil filter, and a complimentary maintenance inspection with EACH oil change! Now that's service! Oil Change? Squeaky Brakes? We Fix Everything! 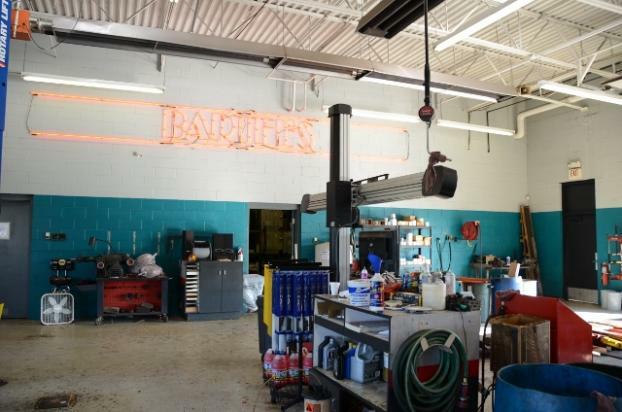 Bartel's Auto Clinic- Oswego has 10 service bays to accommodate your automotive needs! State of the Art Alignment Equipment! 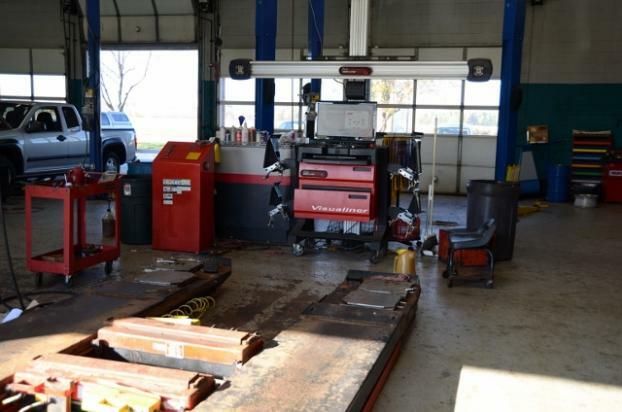 Whether your vehicle is pulling to the left or to right, or you've just installed new tires, Bartel's Auto Clinic- Oswego is happy to have one of our ASE Certified Trained Technicians complete that alignment for you! We Will Always Make Room for You! Bartel's Auto Clinic- Oswego accepts appointments and walk-in's! Schedule your next oil change online or over the phone! If you're not sure of your schedule, come on in and we'll be happy to accommodate you! 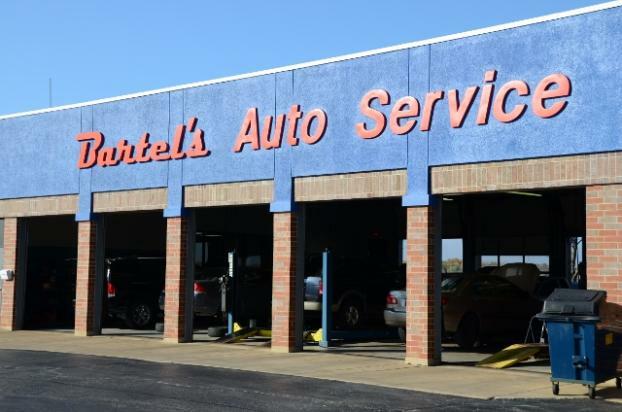 Bartel's Auto Clinic- Oswego offers quality auto care with honesty and integrity! 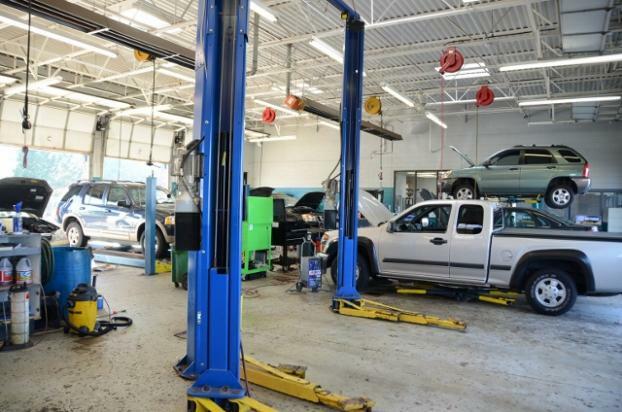 Our auto services are reasonable and affordable, which makes us your dealership alternative! We Offer a Complimentary Maintenance Inspection with Every Oil Change! Bartel's Auto Clinic- Oswego provides a complete, overall inspection of your vehicle to inform you of necessary maintenance repairs! 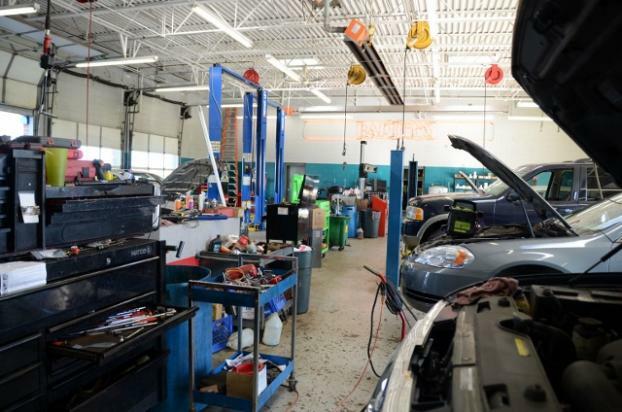 From a brake inspection to tire replacement, or a battery service, we don't miss a thing!